CNN Center provides a variety of dining experiences in the heart of downtown Atlanta. 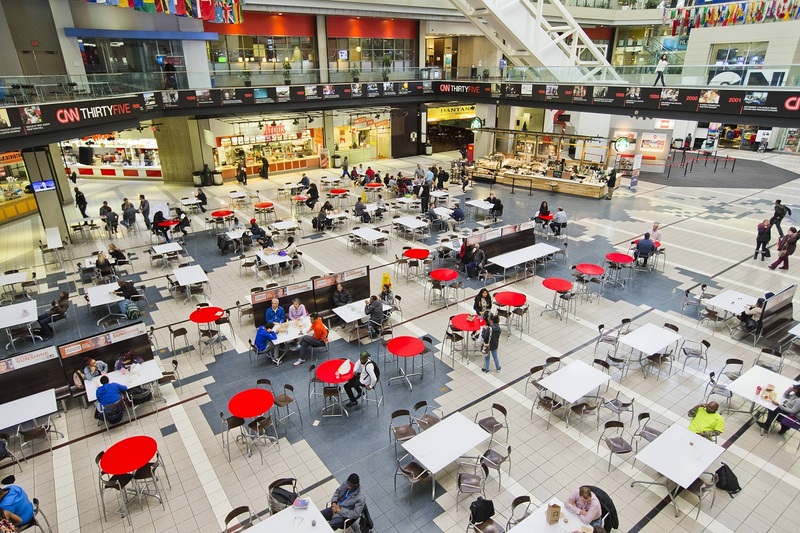 Whether you're looking for fast casual or full-service, CNN Center has options for every taste. While you're there, experience a guided, behind-the-scenes look at CNN with CNN Studio Tours.